Flower, her parents and her baby brother have escaped from the plantation where they were kept as slaves and are making their way north to freedom via the Underground Railroad. Their journey is dangerous and often desperate, as they are helped and sheltered by some, and hunted by others. Flower's courage helps her family through illness, recapture and to escape again to safety. Interwoven with Flower's narrative is the story of Felicia, a young girl living over 150 years later in Canada in a small community that was once an end-point of the Underground Railroad. Felicia, one of the few black children in her school, is researching her ancestry for a class project. 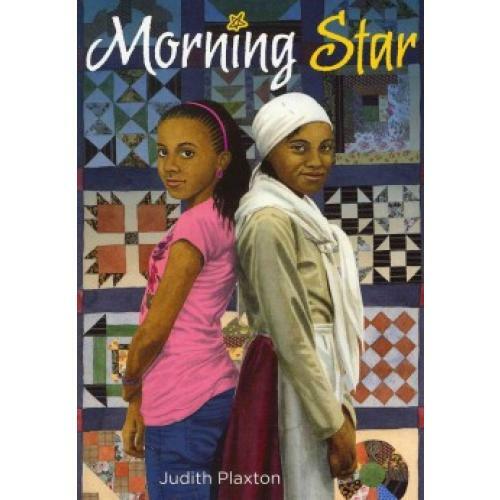 As she talks to her mother and grandmother and learns about her ancestors' struggles and successes, their bravery gives her the strength to confront the racism of a bullying classmate.